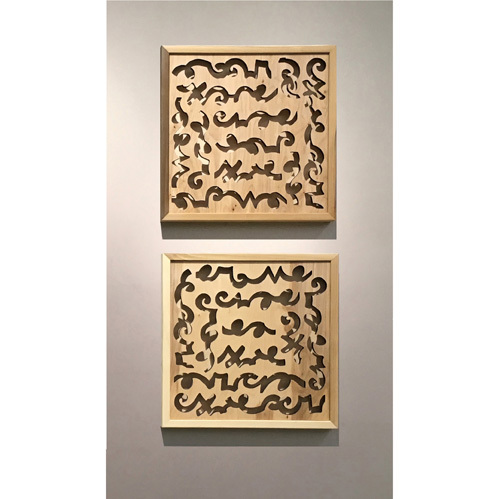 Heidi Lewis Coleman will be exhibiting her piece, MANDATE SHADOW BOXES 1 & 2 (DIPTYCH), at the Schwartz Design Showroom on November 29th during the Stamford Waterside Design District's Annual Home & Design Stroll. The artwork for this exciting event is being curated by Chilton & Chadwick, a luxury real estate firm which offers concierge services to their international clients. The Schwartz Design Showroom is located at 330 Fairfield Avenue in the Stamford Waterside Design District.